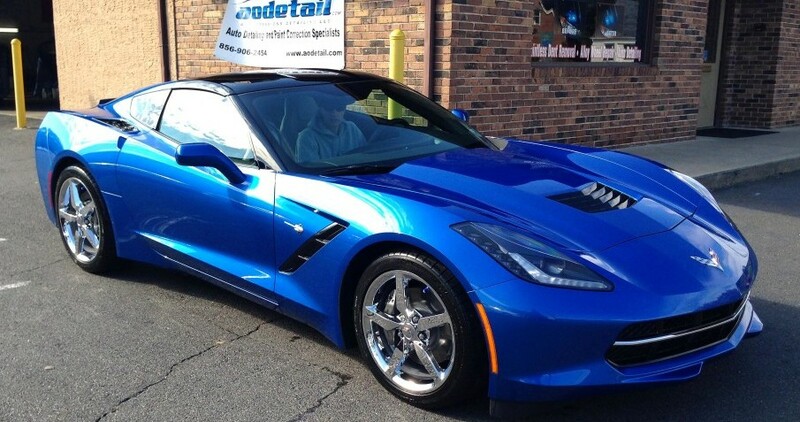 AODetail provides South Jersey’s finest automotive detailing. AODetail specializes in automotive detailing, paint correction, paint coatings, rock chip and bumper repair, and protective films. AODetail is proud to provide only the most advanced detailing solutions and unsurpassed customer service to our clients. We use only the worlds finest products, machinery, and procedures to restore your car's finish and appearance the right way, the first time. Every one of our products and methods are safe for your vehicle and have been honed to provide only the best for your prized possession. AODetail was formed in 2006 by Nicholas Mercado III, certified paint correction specialist and car fanatic with an obsession for the details. Nick has always cared for his own cars meticulously and came to the conclusion more people could use a service that offers an unmatched skill set & an eye for perfection, as well as a level of customer service very seldom seen in the detailing industry. Combining those talents, AODetail was born. AODetail serves the Philadelphia/South Jersey/Central Jersey market & we’ll prove to you why we are considered the BEST in that area.